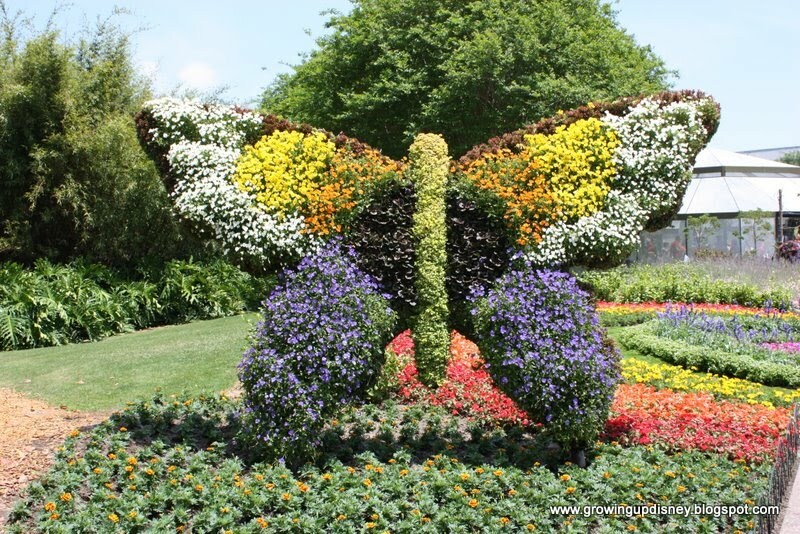 Spring is a great time of year at Walt Disney World as Epcot hosts the International Flower and Garden Festival. The horticultural team outdoes themselves with impressive topiaries, themed gardens, tons of flowers, and special educational and dining events. Weekend nights are capped off with the Flower Power concert series including performances from artists of the 60s and 70s. This year's festival runs from March 3-May 16. You may wonder if this is a good fit for your little one, but this festival is very kid-friendly. The specifics vary from year to year and this will give you an idea of what activities may be available for your future trip. Several playgrounds are a part of this year's festival. While these are some of the simplest areas of the festival, they may be your child's favorites (and yours, after kiddo burns off some energy from that Mickey ice cream bar.) 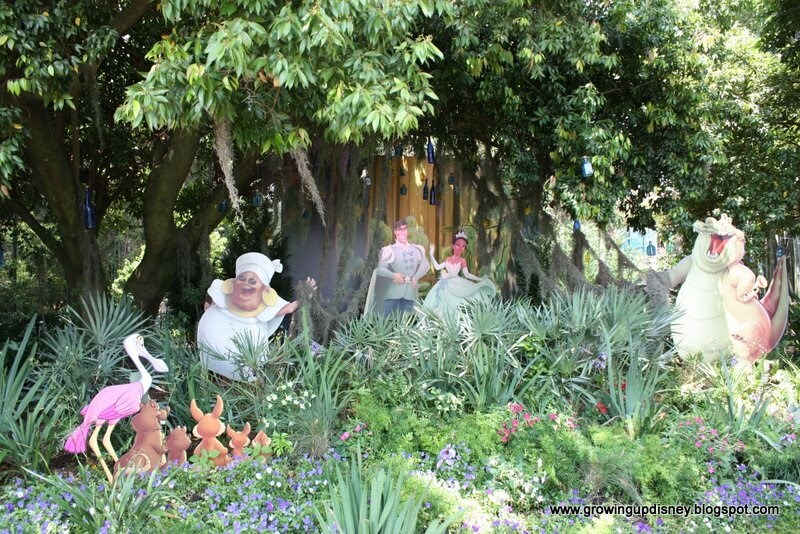 The Pixie Hollow Fairy Garden features an adorable playground appropriate for children from 2-5 years old. Near Journey into Imagination are play structures designed for children aged 2-5 and 6+. In World Showcase, there is another play area in the Art of Green Living exhibit. This one was not on the festival guide, so it's a surprise when you run upon it. Sadly, these areas are just for the festival but would be great year round. Children of all ages can participate in the scavenger hunt to find "bees" in the fragrance garden at the France Pavilion. At Princess Tiana's Wedding Garden and Pixie Hollow, kids can do rubbings from the signs. When we visited Tiana's Garden, the ducklings in the small pond were the big attraction for everyone there at the time. The star of the children's activities is Pixie Hollow Fairy Garden. Located along the walkway behind Innoventions East, this garden greets you with lovely flowers and topiaries of Tinkerbell and her friends, as well as huge butterfly topiaries. In the center of the garden is Fawn's Butterfly House. You enter through a doorway with a curtain of plastic chains to help keep the butterflies inside. 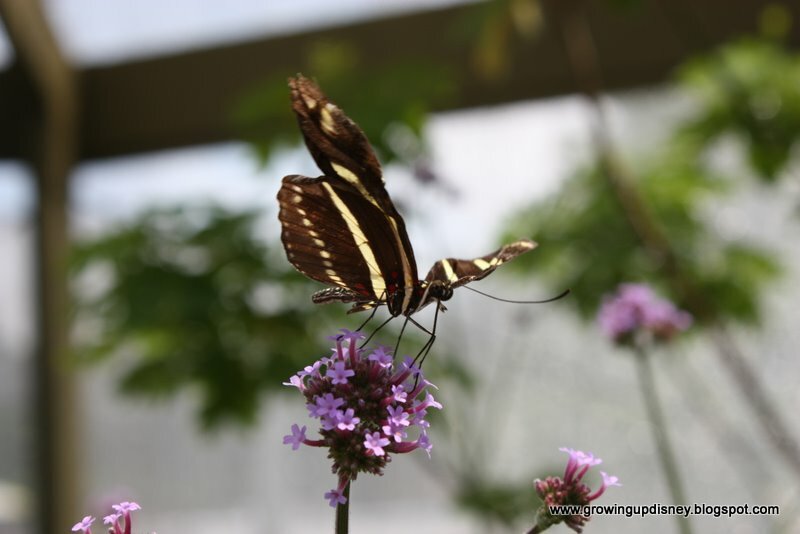 On either side, butterflies flit around on the flowers and it's easy to get a great view. There is a chrysalis box and if you are lucky, you can watch a butterfly emerge. Tink was fascinated by all of the butterflies . Even though it was fairly busy, there were still areas in the house where we could let her walk around a little bit without being in the way. Toward the end of the garden's path, you'll find the play area. There is a small play structure for climbing and a fairy house for pretend time. For details on the rest of the events associated with the festival, please check out the link to the Festival Guide above. 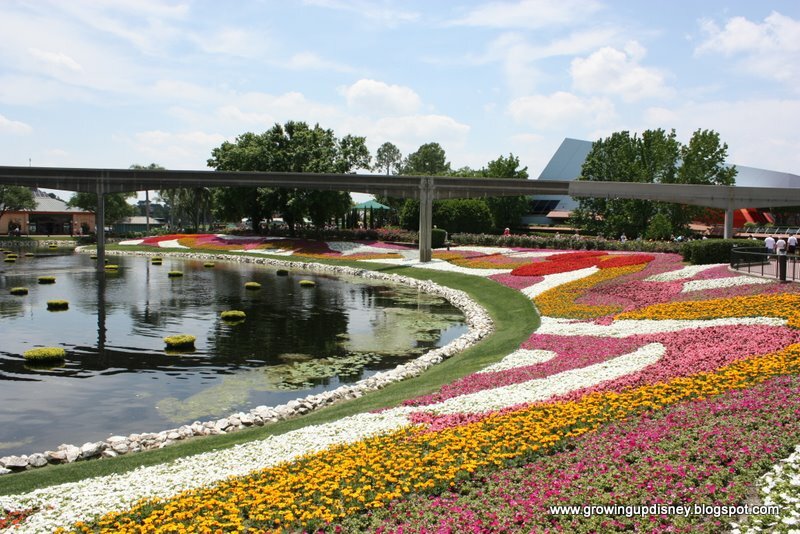 Epcot's International Flower and Garden Festival is great for the whole family; just try to avoid the main Spring Break weeks when planning your trip. Have you visited this festival before? What did you think? This article originally appeared on Growing Up Disney in May 2010. The basics of the festival are essentially the same from year to year. This year the butterfly garden is Bambi-themed to go with the recent DVD release. Here is the 2011 Festival Guide. Check out Ridge's Flickr Photostream for his photos from the 2011 Festival. We have been to the Flower and Garden Festival for the past 2 years and we love it! 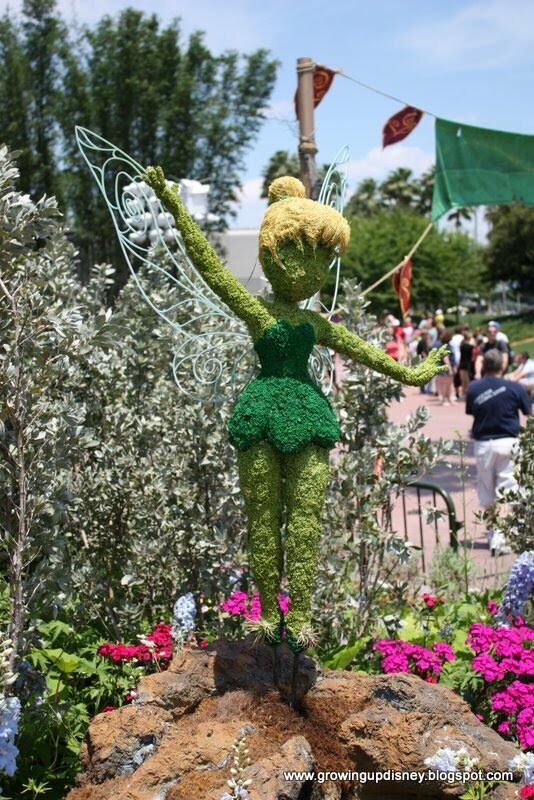 I really enjoy looking at the different character topiary's and seeing what they can create with them! This year my favorite was Lady and the Tramp!